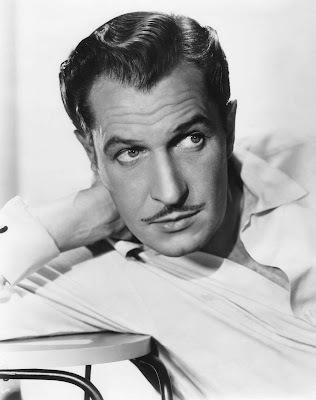 Vincent Price was many things: a gourmet cook, a bestselling author, a horror icon, a prominent supporter and collector of art, a world traveler, and the voice from "Thriller." 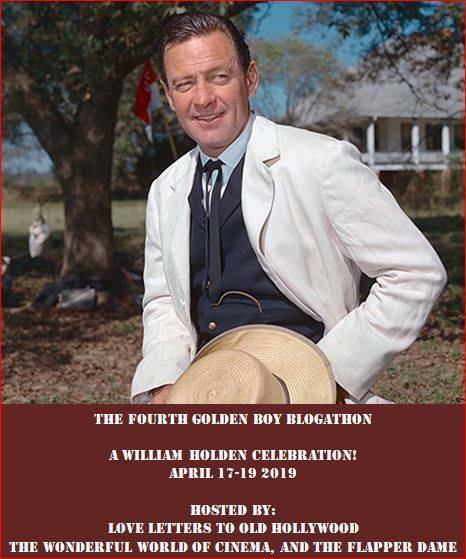 He was also, of course, a prolific actor, someone who had literally thousands of appearances on TV and radio under his belt in addition to a remarkable film career. And then there is what he accomplished on the stage. The Sound of Music. Singin’ in the Rain. The Wizard of Oz. Cabaret. 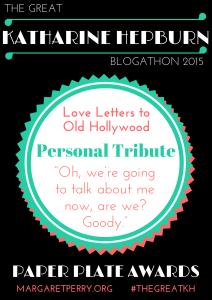 When people talk about the best movie musicals, these are often the titles that you’ll hear. 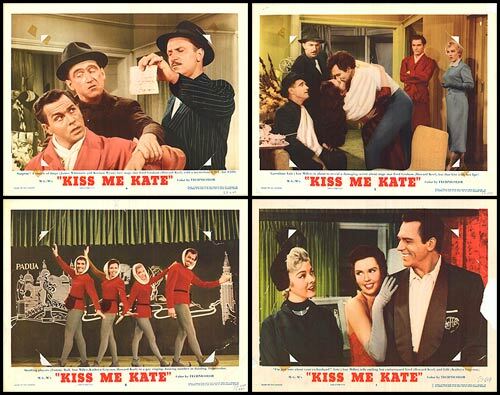 In my opinion, there is one glaring omission: 1953’s Kiss Me, Kate. The property first opened on Broadway in 1949 and wound up winning the first Tony Award for Best Musical. 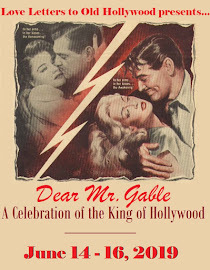 When it came time for the show to be made into a film, it found the perfect studio in MGM, which produced the finest, sleekest musicals in all of Hollywood. KMK is first-class all the way with direction by George Sidney, choreography by Hermes Pan (Fred Astaire’s frequent collaborator), a screenplay adapted by Dorothy Kingsley from Samuel and Bella Spewack’s Tony-winning script, and a cast that can’t be beat.